Power Boats and Kayaks Rentals Available!! 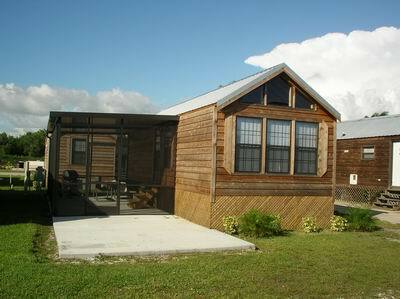 Screened Lanai with: ceiling fans; gas grill; & picnic table!! Onsite, stumble-distance convenience store, deli, bait shop, restaurant, lounge and package store!!! ALSO AVAILABLE --- RV LOT in Chokoloskee with boat slip 10' behind your RV.